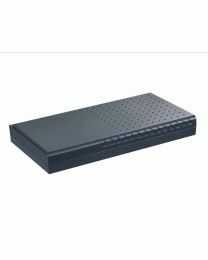 Looking for a ready to use IP PBX phone system that does not require installation or building a computer server? Try our standalone IP PBX phone systems. Running embedded opensource asterisk, our standalone IP PBX appliances are complete VoIP phone systems that support both the SIP and IAX VoIP protocols. 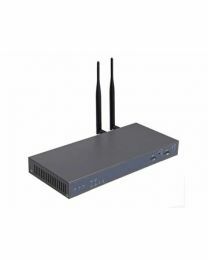 Depending on your requirements, you can choose between 2, 4 and 8 port IP PBX appliances. Unlike other IP PBX appliances, our IP PBX models use a modular architecture and can be configured to provide any combination of FXS or FXO ports. 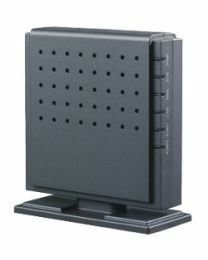 If you need ports for extensions, then use FXS modules and if you need to connect phone lines then use FXO modules. Of course, since these are VoIP phone systems, you can use all ports as FXO ports and connect IP phones as extensions.